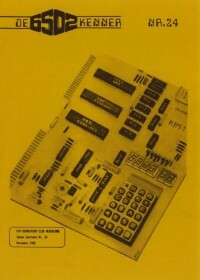 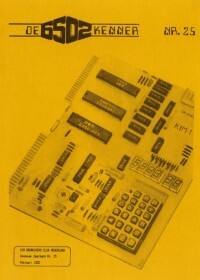 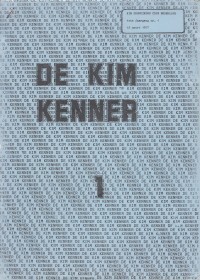 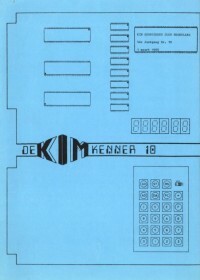 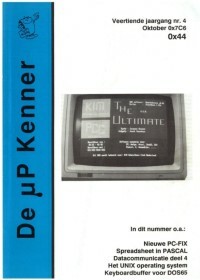 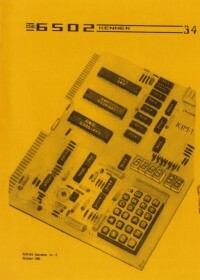 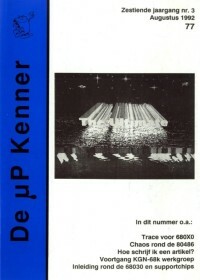 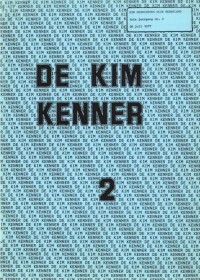 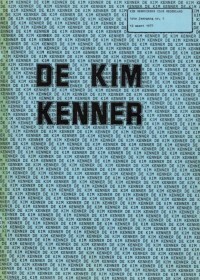 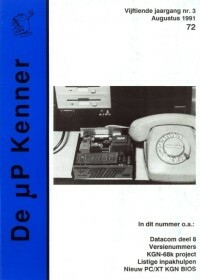 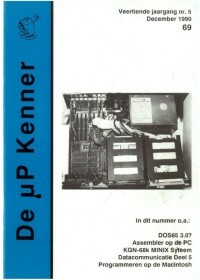 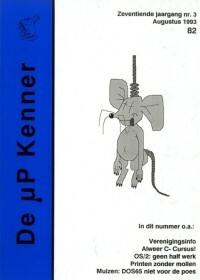 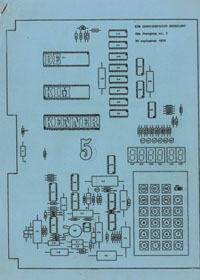 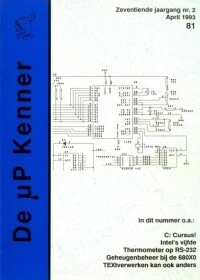 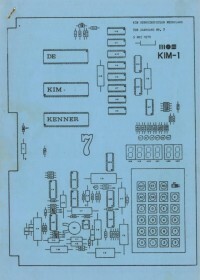 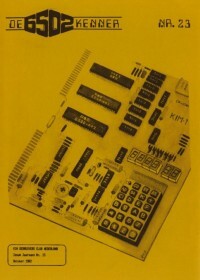 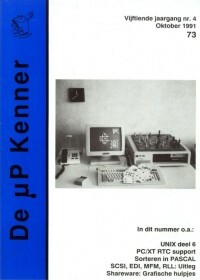 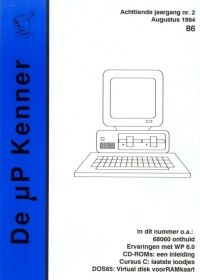 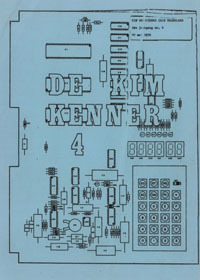 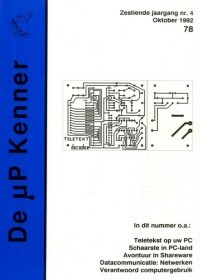 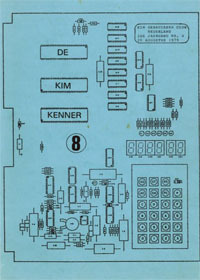 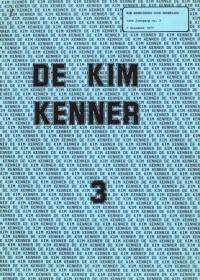 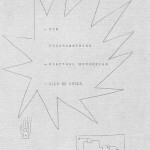 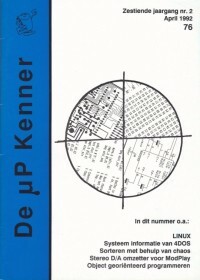 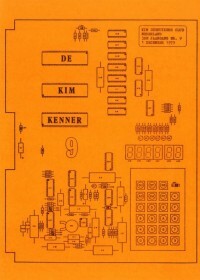 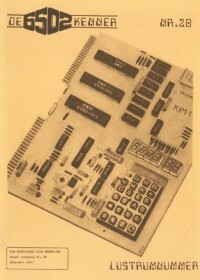 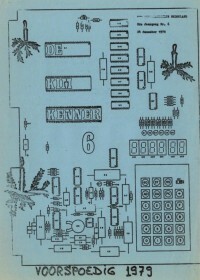 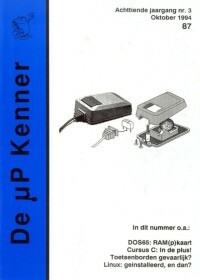 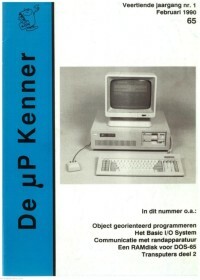 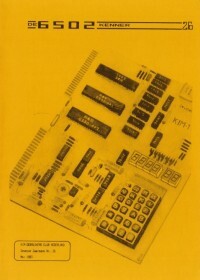 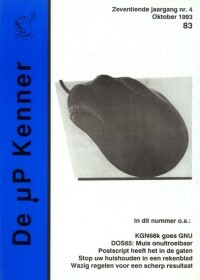 Here you will find the collection of publications by the KIM Gebruikersclub, called the KIM Kenner, later 6502 Kenner and at last uPKENNER. 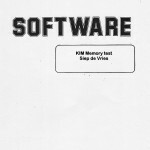 Most scans supplied by Patrick de Zoete, he has also published all issues. 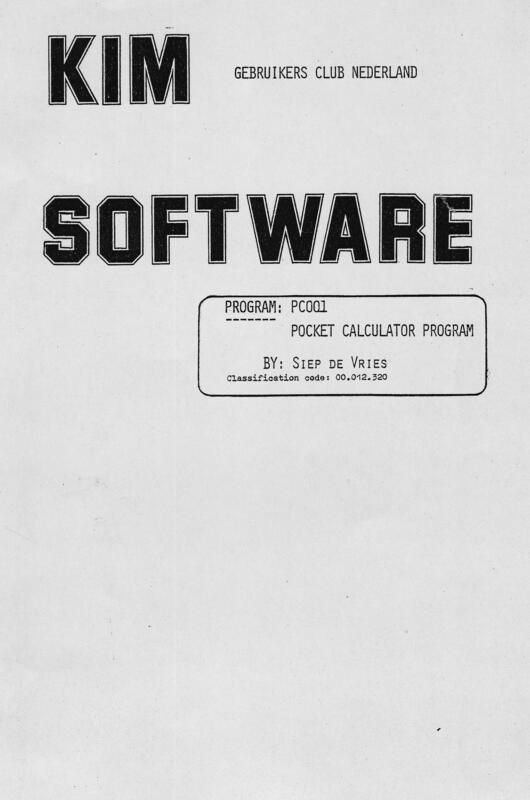 Note that the PDF’s here are in black and white, right order and orientation, from corrected images, without irrelevant pages such as memberlist and non-6502 ads, missing pages added, lower quality rescanned and doubles removed. 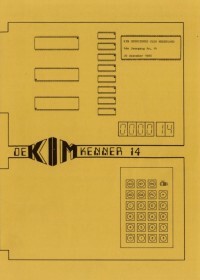 Contents added by hand! 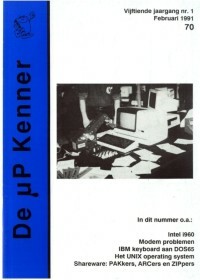 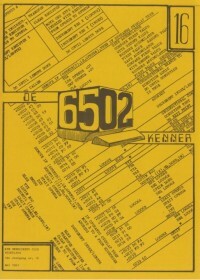 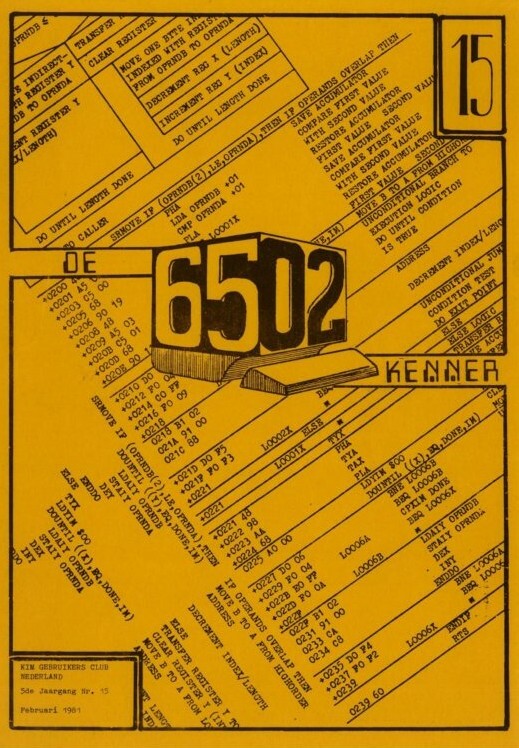 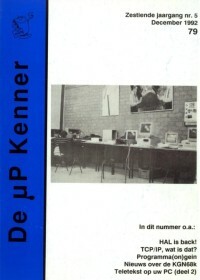 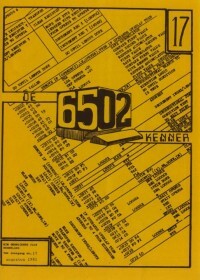 Around issue 50 of the then called 6502 KENNER the magazine had a spinoff, the chief editor Willem van Pelt started COMPUSER magazine and left the club. 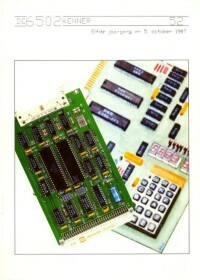 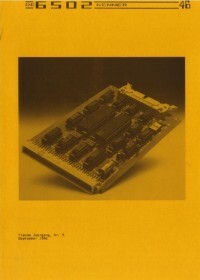 This new magazine is English only, some 6502 articles among many other technologies. 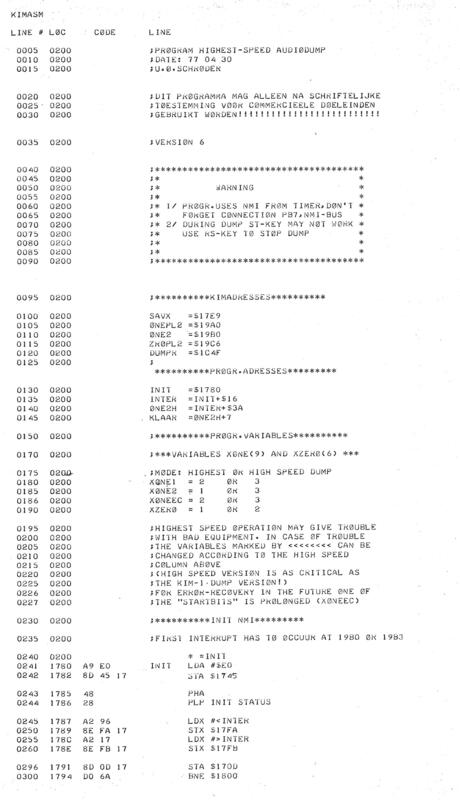 I have scanned some issues the 6502 (DOS65, EC65, etc) articles, see the bottom of this page. 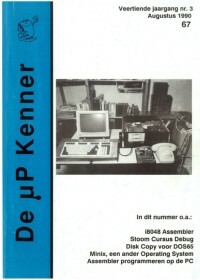 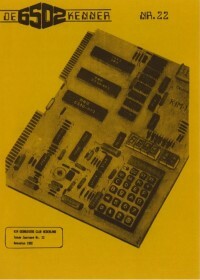 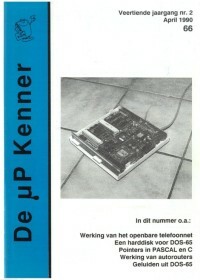 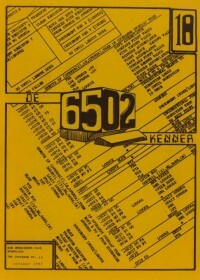 The club continued with the 6502/upKenner club magazine, in dutch only format. 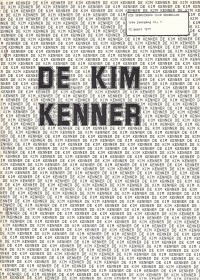 – KIM-berg – klimmen of vallen? 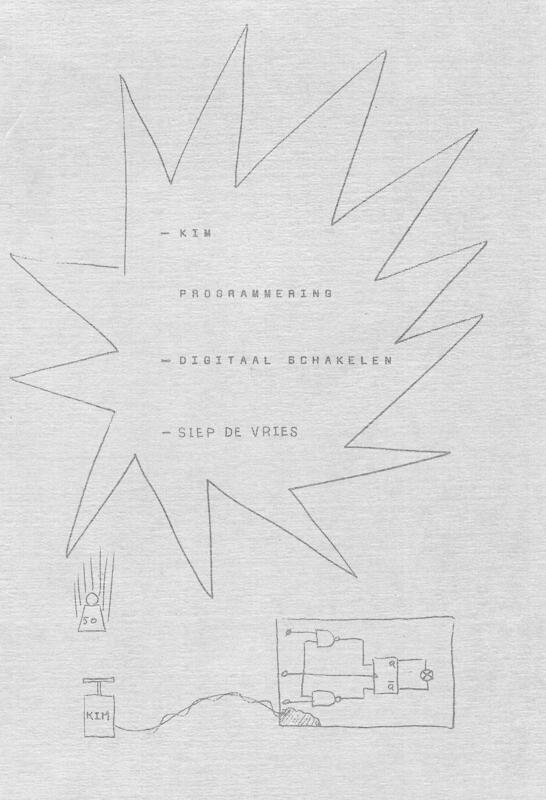 – Microcomputers, wat doen ze ermee? 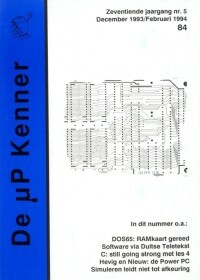 31 Agenda Regio HDen Haag/Rotterdam/Leiden e.o. 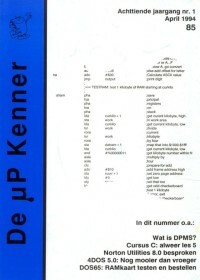 20 Programmeerbare logic, wat is dat? 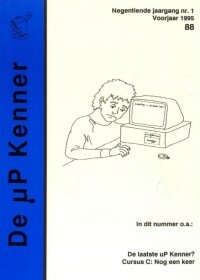 29 Programmeerbare logica, wat is dat? 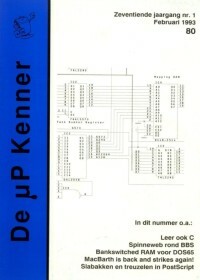 36 WIlt U DOS65? 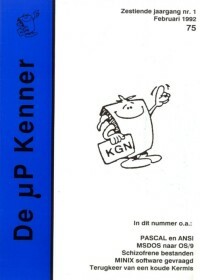 Reageer! 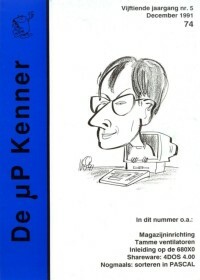 9 Hoe schrijf je een artikel voor de uP Kenner? 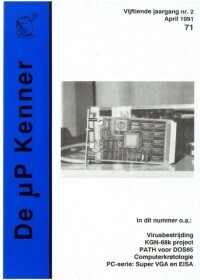 33 CDROM heeft u er al een? 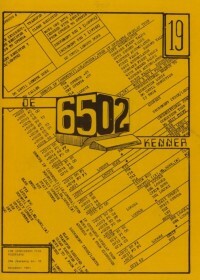 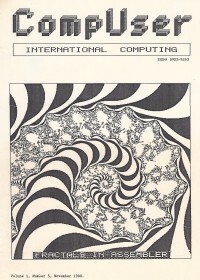 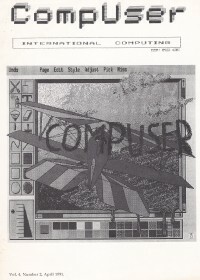 Around issue 50 of the then called 6502 KENNER the magazine had a spinoff, Willem van Pelt started COMPUSER magazine. 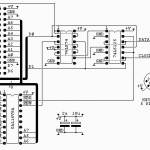 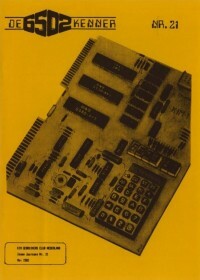 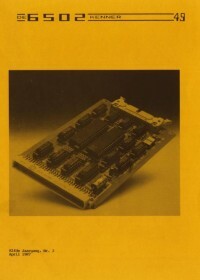 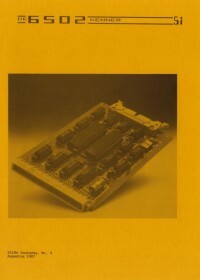 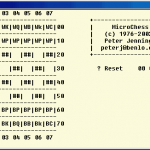 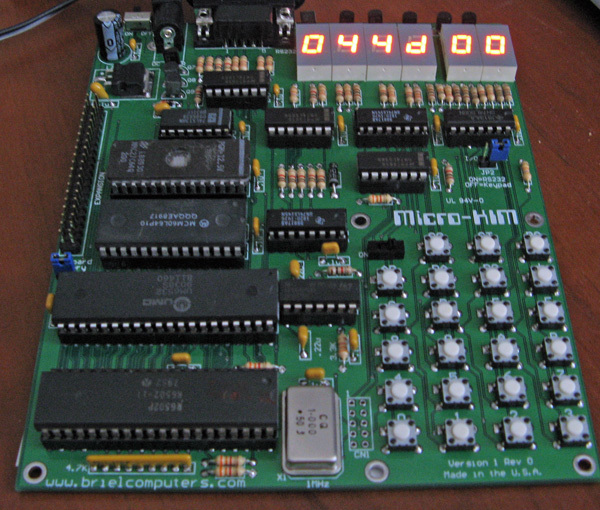 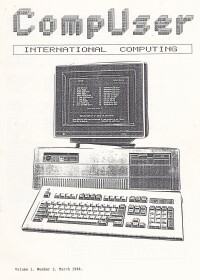 English only, some 6502 articles among many other technologies. 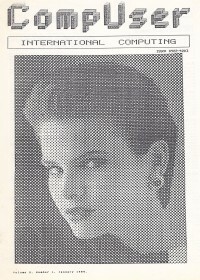 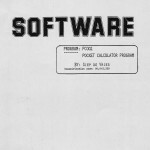 I have scanned some issues and only the 6502 (DOS65, EC65, etc) articles.